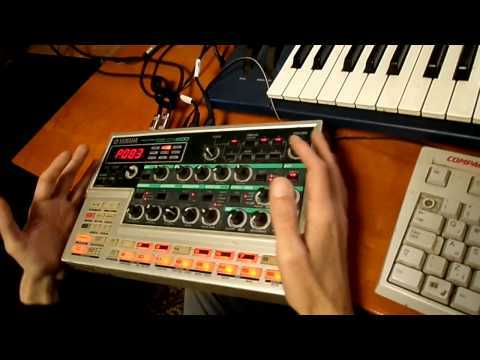 Like many Elektron products the uses and videos are wide and varying. I usually find our little community to be helpful, informed, and easy to relate to. I guess the question I ask myself is this, is almost $800 for an FM synth worth it? I mean, a Volca FM is like $150. I know, way different. But, what makes the Digitone special? I guess when you talk Digitone, I consider the alternative is grabbing a Neutron and Model D from Behringer for less money? But getting best bang for buck is a real concern for most. So, I would love to hear about how the Digitone has such value versus its price point? Will you be using the Digitone’s sequencer, particularly with other gear? 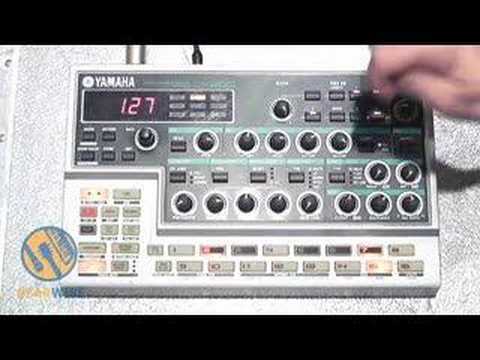 If not, and you’re mainly interested in an FM synth, have you looked at the Yamaha ReFace DX? do you happen to own that DX200 groovebox ? I’m not an expert so take this for what it’s worth. It reminds me of having the sounds of a bunch if ice gear synths in a box. The FM synthesis is implemented very well and really easy to wrap my head around. The sequencer is amazing. It plays really well my Digitakt. Necessary? Not at all. But it’s one of my favorite synths, hard or soft. IMO it's fun box but it's not worth the asking price. 4 parts with total 8 voices - why??? You can get more out of DT sequencing Phasemaker or KQ Dx. But less is more sometimes.